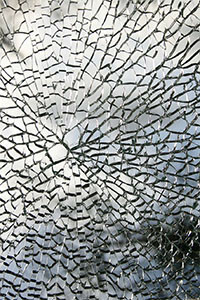 A Rich History: We've been in business since 1947, so we're the oldest glass shop in the area. 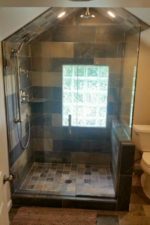 Our experienced staff and installers have the knowledge to assist you throughout the process and ensure that your project is completed to your satisfaction and exceeds your expectations. 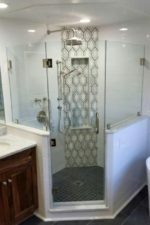 In-Home Estimates & Installation: Instead of leaving your home, we will come to you. 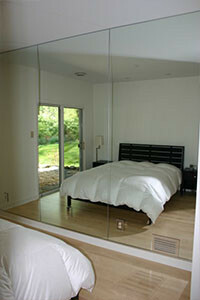 While you are in the comfort of your home, our installers will take care of the project from start to finish. 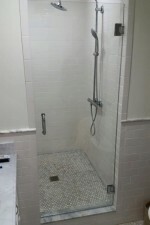 This includes the initial measurements and final installation. 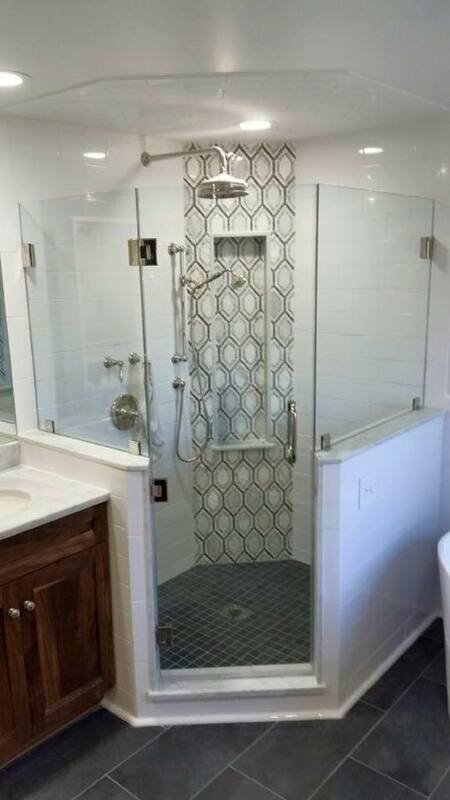 Custom & Modern Designs: At Bryn Mawr Glass, we are interested in more than a one-size-fits-all option. 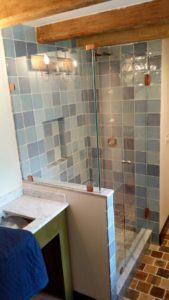 Our staff will work with you to create the glass fixture you have in mind. 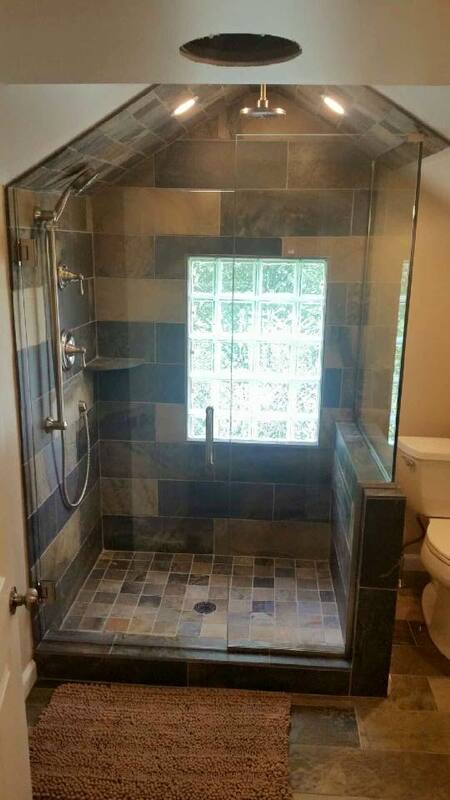 We also provide service to Delaware County, Main Line, Bryn Mawr, and Wynnewood. 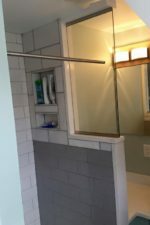 Need Help With a Glass Project? 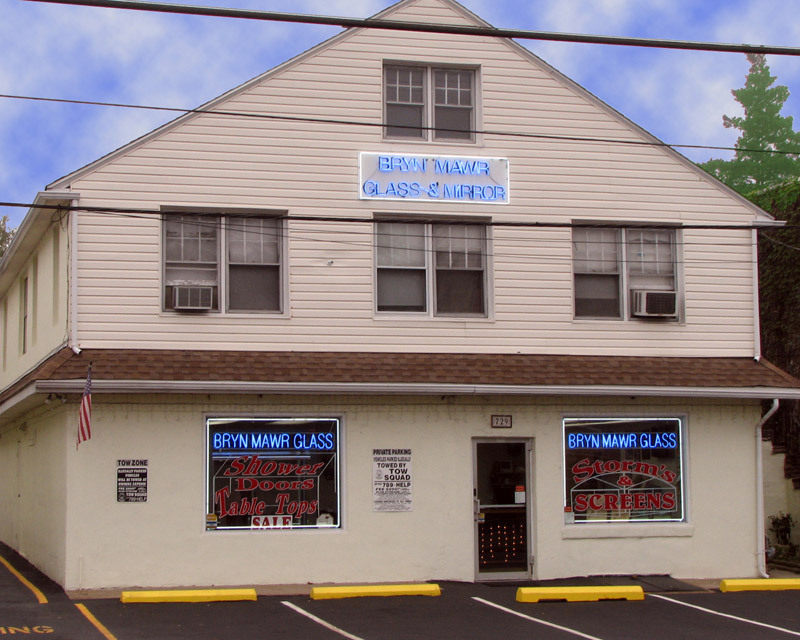 If you are interested in finding an affordable way to service your glass needs, Bryn Mawr Glass is here to help. 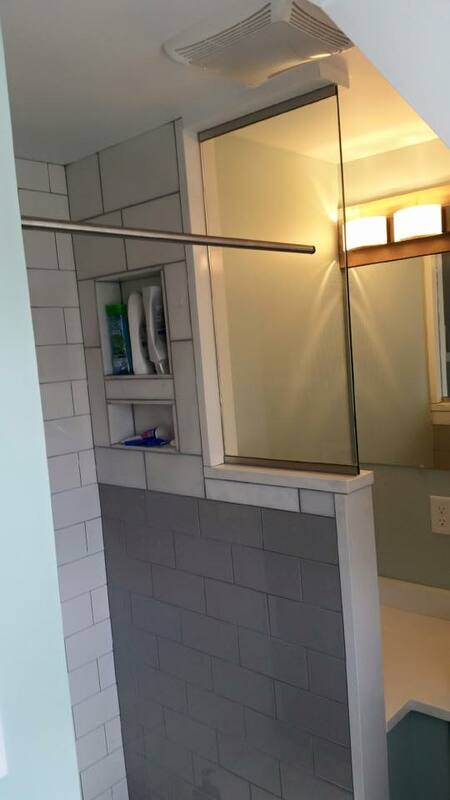 If you have any questions, please contact us online and one of our glass experts will reach out to you. If you are looking for someone to respond more quickly, Give us a call at (610) 853-2990. 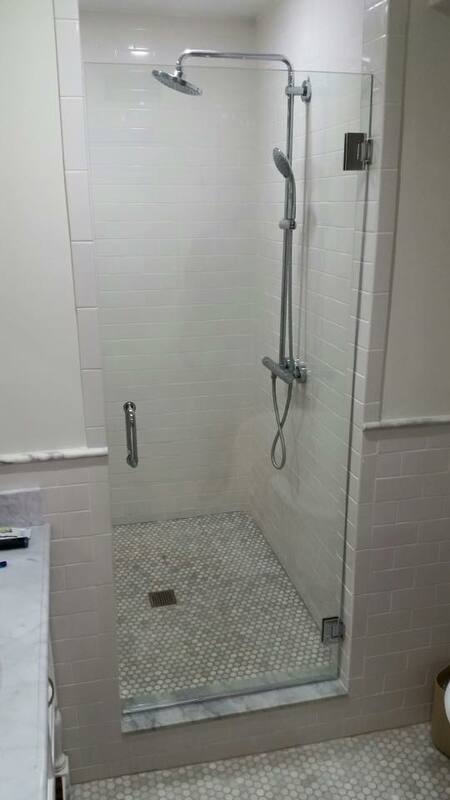 Our showroom is open Monday-Friday from 8am-5pm, come see what we have to offer and get your free estimate.